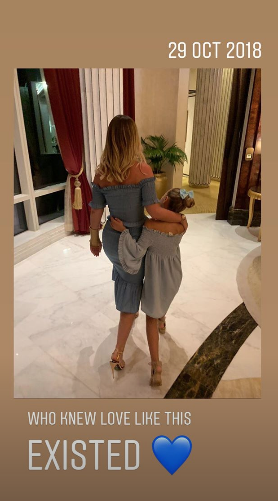 Kate Wright has opened up about becoming a mum to fiancé Rio Ferdinand’s three children as she shared some adorable throwback photos yesterday. 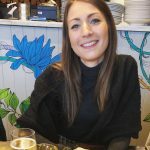 The former TOWIE star – who got engaged to 40-year-old Rio last year – took to Instagram to reminisce over a ‘hard but fun’ 12 months looking after Lorenz, 12, Tate, 10, and Tia, seven, after their mum, Rebecca Ellison tragically died of cancer in 2015. Kate then went on to post a string of sweet photos, including one with her arm around Rio’s daughter Tia. 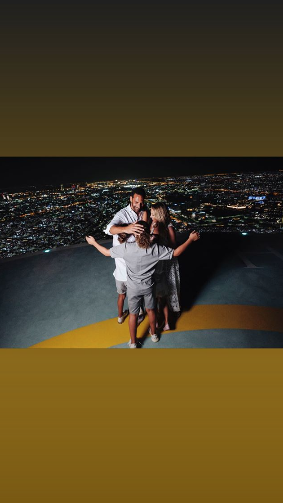 Another snap shows the intimate moment former football player Rio proposed to the reality star in Abu Dhabi in November, as the children can be seen rushing to hug their future step mum on a stunning rooftop. Clearly pining after another sun-soaked trip, Kate then went on to share a photo of her cutting up a large baguette while posing in a bikini, as she wrote: ‘I need bread and carbs’. 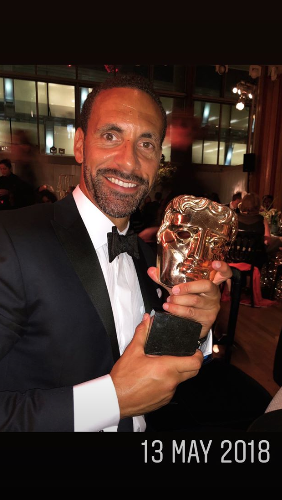 The Essex star also shared a sweet snap she took of beau Rio at the BAFTAs, where he can be seen beaming while showing off his ‘Best Single Documentary’ award for his programme Rio Ferdinand: Being Mum and Dad. Other memories include photos of the pair on various holidays, as well as a video of Kate enjoying some quality time with her new family while at an activity centre. 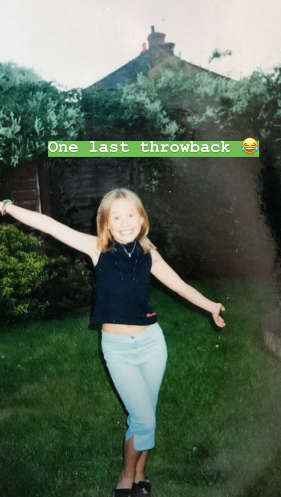 In one final post, the telly star treated her followers to a hilarious throwback from when she was a child herself, as she gave the camera a great big smile with her arms in the air. Kate began dating Rio in January 2017, two years after he tragically lost his wife Rebecca, 34, following a short battle with cancer. 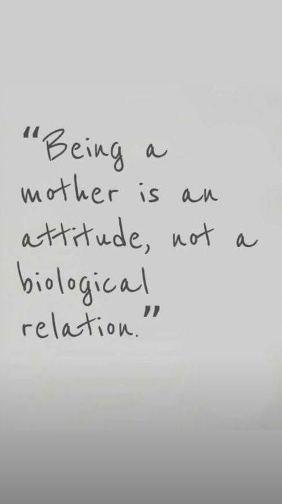 Speaking about becoming a stepmum, the star previously told the Daily Mail: ‘I fell in love with Rio, then I met the kids and fell in love with them.